Another month, another episode of Once Upon a Pixel. According to Mr. Burch, this is the "purest" episode so far -- that is to say, it is the one that is the cutest and sweetest. 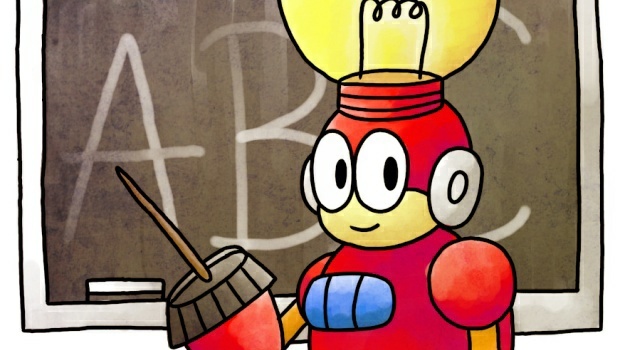 It is also the most Mega Man-ish episode to date, and the most educational. If all these things together sound good to you, then you'll love OUP's treatment of the Mega Man universe! Here is the link to the video. You can discuss it in the comments below or in the lovely forum thread that's been started. As always, keep your eyes peeled for all the high-res art to be posted here on Destructoid soon! Extra credit: Which of the robots who make an appearance do not actually exist?